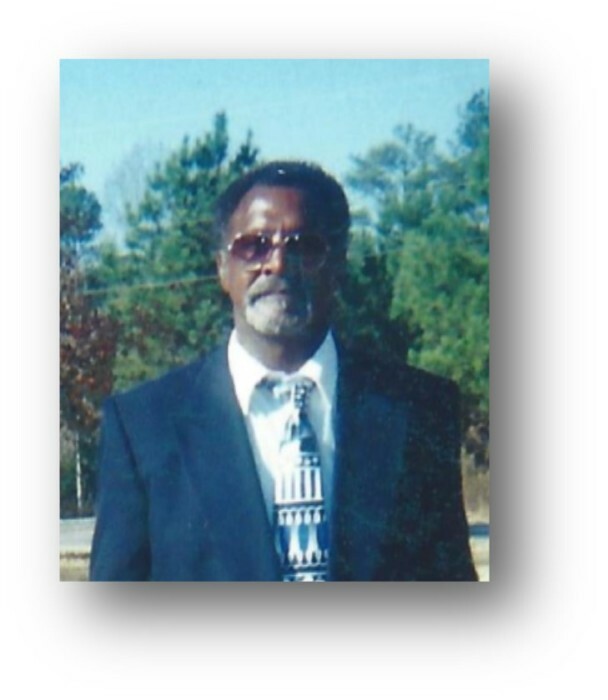 Robert Hood, US Army Veteran, age 71 of Elberton, Georgia entered his eternal rest on Saturday, March 30, 2019. Funeral service will be 1:00 pm Saturday, April 6, 2019 at Mack’s Funeral Home & Cremation Service, Elberton Chapel. Interment, with military honors, will be in the Antioch Missionary Baptist Church Cemetery, Elberton, Georgia. Survivors include his wife, Azalee Jones Hood; children, Robert E. Hood, Jamie Hood, Matthew Hood, Jennifer Hood, Steven Hood, Patrick Hood, Sterling Hood; brothers, Leroy Hood, Early Frank Hood, Ronnie Lee Hood; sisters, Robbie Power, Joann Hood, Emma Hood Thornton, Deborah Heard; 22 grandchildren, 2 great-grandchildren a host of other family and friends. The family will receive friends on Friday from 6:00-7:00 pm at the funeral home.